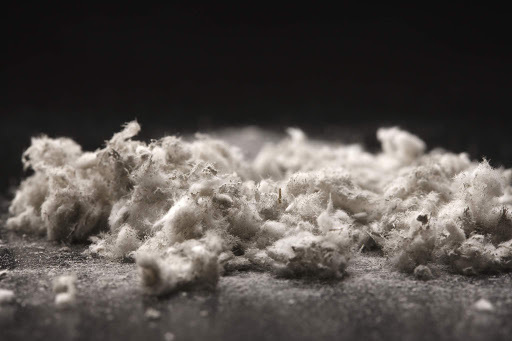 The minute fibers from asbestos can spread into the air very easily and also the inhalation of these dust causes hazardous diseases. 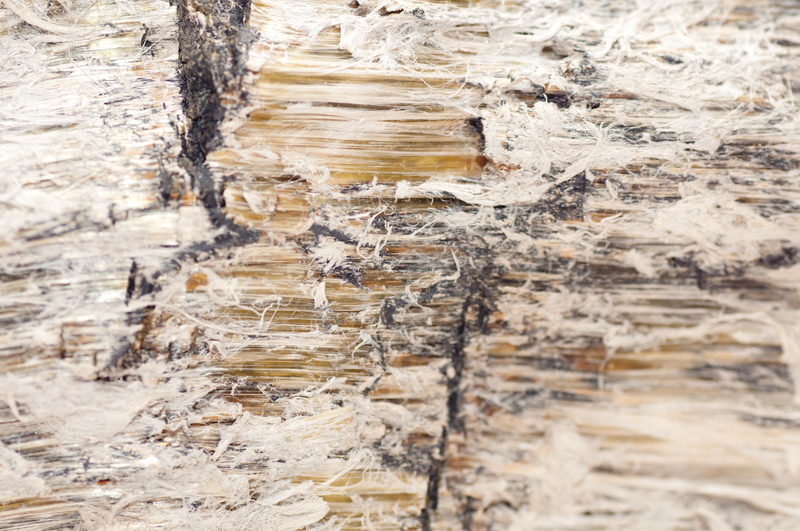 Asbestos exposure is the main cause of pleural mesothelioma and asbestosis. When these fibers are inhaled in, they travel to the ends of small air passages and enter the pleura of lungs, this can cause inflammation and scar easily, also damage and changes DNA of the cell result in uncontrolled cell tumour. There are big chances of collecting fluid between the 2 layers of the pleura (pleural space). Doctors named this fluid collection a pleural effusion. The pleura is a membrane that covers your lungs. It makes fluid and that help them move when you breathe. So, it is difficult to breathe in this condition. Lots of ups and downs are there in the Mesothelioma community. 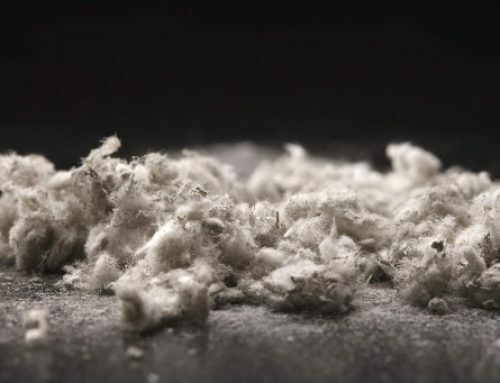 New reports came out discussing the effects of asbestos and the dangerous disease caused because of it, with an average of around 40,000 deaths each year due to Mesothelioma. 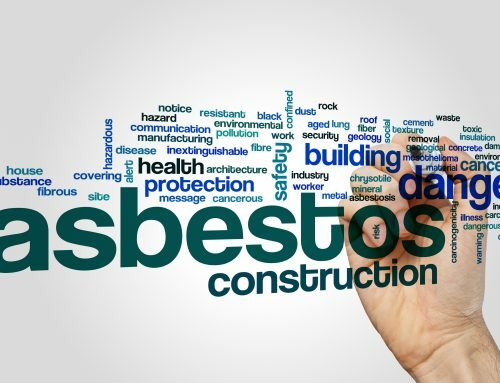 Other researches highlighted that the warning of mesothelioma continues to increase day by day, with new cases expected to continue increasing at least through 2025. But with these and other reports was not so great news, mesothelioma research also saw some growth and steps toward hopefully one day finding a cure for this deadly disease. There are always studies going on in this field of mesothelioma. 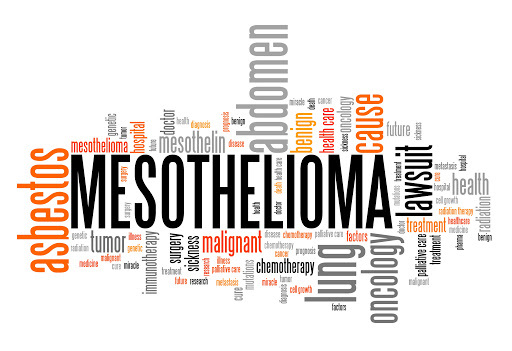 Experts are looking for dependable ways to prevent, diagnose, and proper treatment mesothelioma. 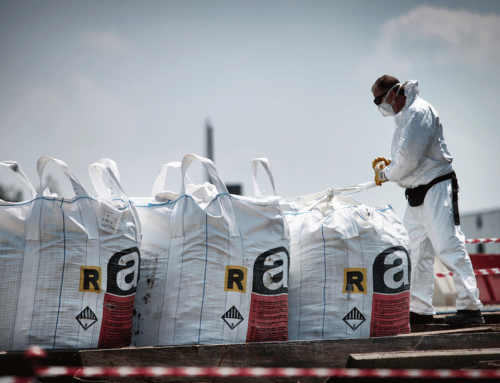 Without being affected by recent progress, much remains to be learned about the best way to treat these cancers caused by Asbestos exposure. Some research is mainly focused on finding exactly how asbestos changes mesothelial cells and the DNA to cause these type of cancers. Understanding how these minute asbestos fibers produce cancer might help us develop ways to prevent those changes. 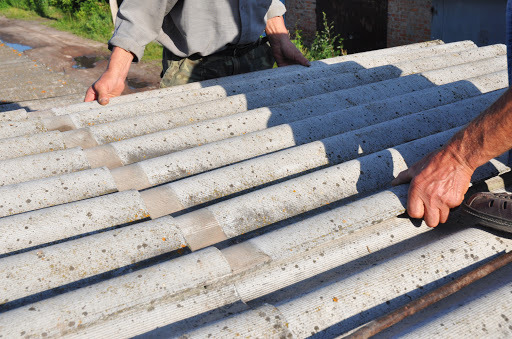 The risk of mesothelioma is increasing day by day because of the exposure of asbestos and, also it became a public health concern. 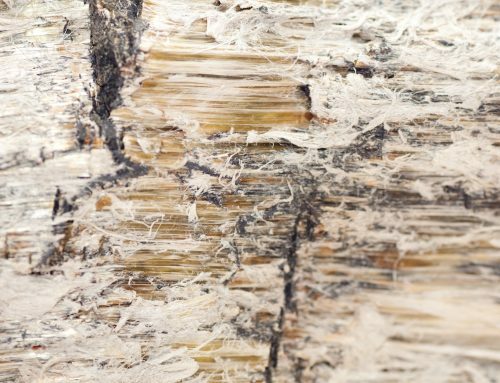 Researchers are learning more about which type of asbestos fibers can cause mesothelioma or cancer, how they cause it, and what levels of exposure might be considered safe. 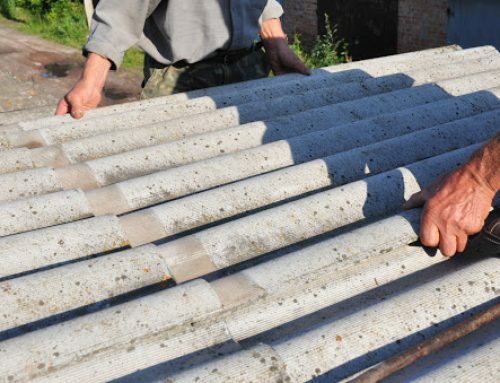 Now that the dangers of asbestos are known, we can limit or stop exposure in residences, public buildings, and the workplace. 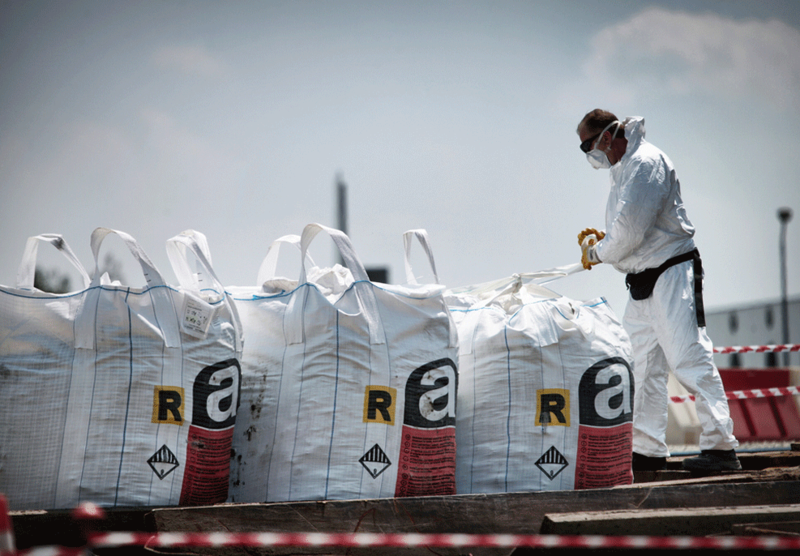 Unfortunately, regulations protecting workers from asbestos exposure are much less severe in some countries than in others. There are different types of Mesothelioma identified in different areas of the human organs and named it according to that. For example, when the cancer forms in the pleural lining on the lungs and causes breathing issues, it is called pleural mesothelioma. The type of mesothelioma you are diagnosed with is named after the spot it grew. 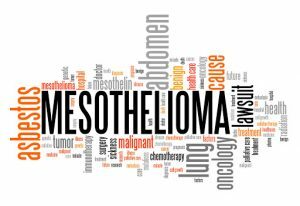 The most common and effective treatment for mesothelioma includes a blend of surgery, chemotherapy and radiation therapy. Supportive treatments can help relieve symptoms and enhance the quality of life for many mesothelioma patients. The people who effected diagnosed in an early stage often qualify for a combination of surgery, chemotherapy and radiation therapy. Multimodal therapy for late-stage patients may include or require chemotherapy and immunotherapy. Surgery: The present types of surgery for pleural mesothelioma include extrapleural pneumonectomy (EPP) and pleurectomy and decortication (P/D). A thoracotomy is the prime part of an EPP or P/D surgery. Chemotherapy: The most effective first-line chemotherapy regimen for pleural mesothelioma patients is the combination of cisplatin and pemetrexed (Alimta). A related combination of pemetrexed and carboplatin often delivers the same results but with fewer side effects. Radiation therapy: Radiation therapy mainly uses high-energy releasing particles or waves, such as X-rays, gamma rays or protons, to target cancer cells. It is used to regulate chest pain by contracting mesothelioma tumours that are pushing against the chest wall. Radiation therapy can reduce the risk of local recurrence when combined with surgery. But Take these medicines only after consulting a specialized doctor in Mesothelioma. 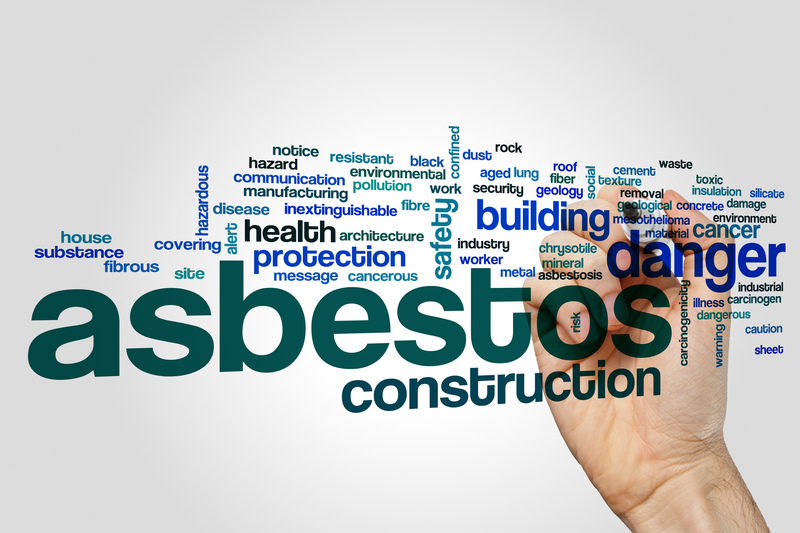 For decades, the standard of responsibility for mesothelioma has continued the same. With so much new, exciting research working on and clinical cases emerging, there is great expectation that doctors will be able to help promote the standard. Studies have shown that survival rates have increased slightly for pleural and peritoneal mesothelioma already, and hopefully with more research that will only continue to develop.